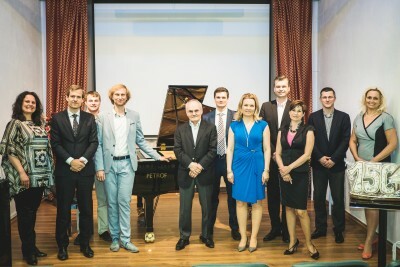 It’s a long-term goal of the PETROF company to, besides making exquisite musical instruments, also contribute its share to enriching the cultural life both in Czech Republic and in other parts of the world. A new cultural centre PETROF Gallery is right now being built by reconstructing old production halls in the complex of PETROF factory in Hradec Králové. 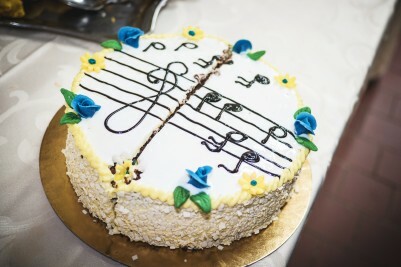 In the end of May, we have welcomed a precious guest from the cultural and artistic field in order to sink even deeper into the cultural world and to discuss the possibilities this project might offer. 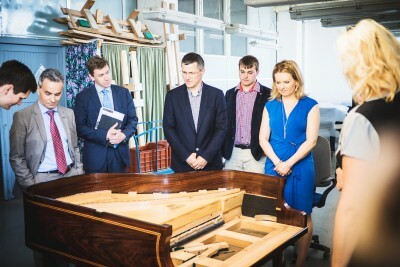 It was also an opportunity for our guests to learn more about the production of our instruments. 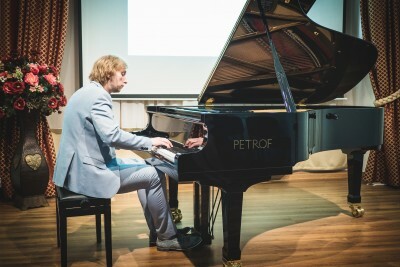 The experience of excursion in PETROF Museum was enhanced even more by an exhibition of manuscripts from the collection of JUDr. Martin Pros, PhD. 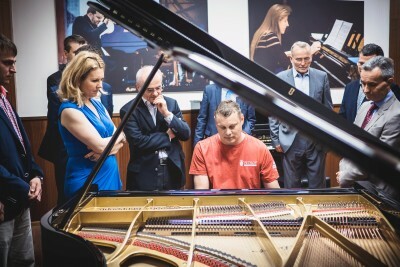 In the end, all the participants could enjoy a performance of our prominent Czech pianist Ivo Kahánek. We believe this meeting to be only the beginning of a unique cooperation that will enrich Czech cultural environment.